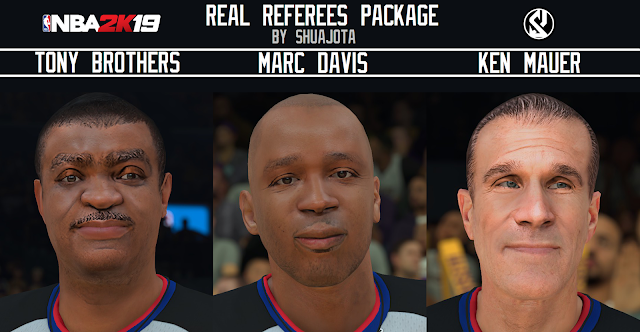 The hardest challenge for me this year was to recreate 3 real referees for NBA 2K19. The lack of resources made me to spend a lot of hours on this. Finally I finished the pack and you can download it! I hope you enjoy it guys. 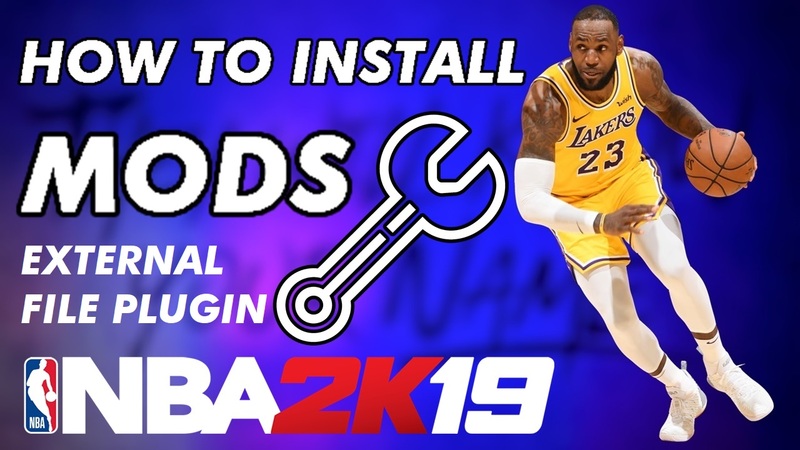 Extract the .rar content in your Modded/waigua folder. That´s all!